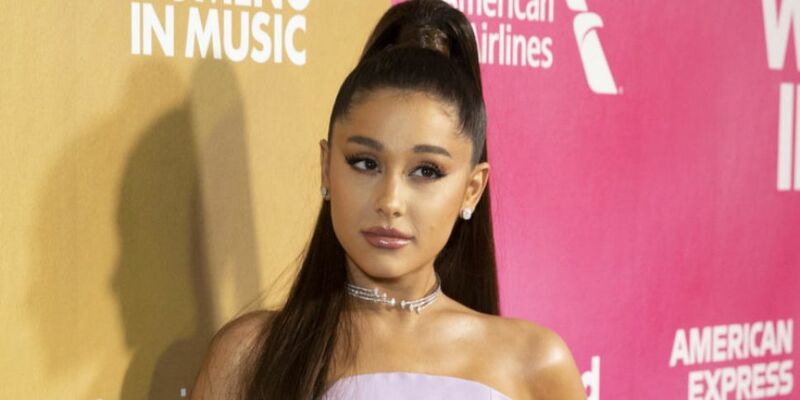 Ariana Grande tried to fix her mistranslated tattoo but basically just made it worse. 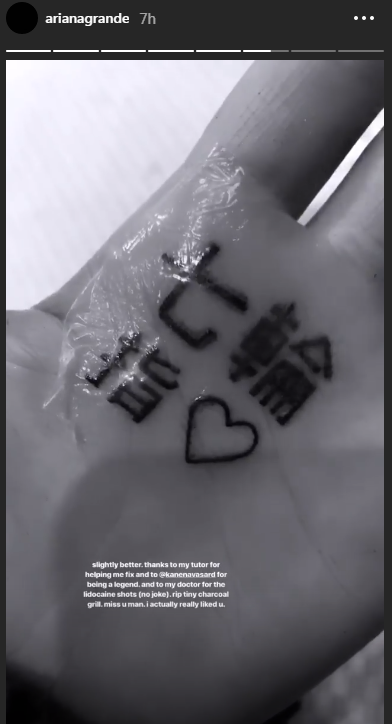 Ariana Grande has a tattoo on her palm which is supposed to read '7 Rings' in Japanese. It's recently been revealed that it doesn't say that at all, it actually reads 'shichirin' - a Japanese style BBQ. She originally responded that she knew it was mistranslated in since deleted tweets. So, Grande tried to fix it but only managed to make it worse. It now reads, 'small charcoal grill finger' instead. Ariana shares on Instagram Stories that she fixed the tattoo. A Twitter user was quick to point out that she just made the tattoo worse. 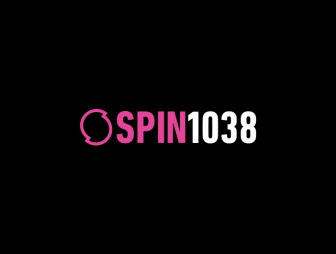 While she's busy trying to sort out her mistranslated tattoo, her brother Frankie is going through a breakup. Frankie was dating a married couple but they've called it quits.